The distance from Brisbane to Canberra is 1,190.3 kilometres and the journey by road can easily take almost 13 hours from point to point. When you are moving you need to make sure that all your belongings are packed and hauled carefully and transported safely. 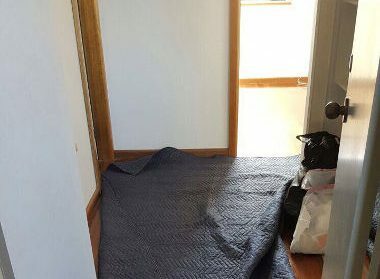 The one way to ensure everything goes without a glitch is to hire professional Brisbane to Canberra Removalists like the ones at Fast Removalists. We have been operating in this space for a number of years and know what it takes to provide commercial and residential customers solutions that offer value for money. 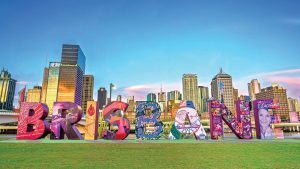 When people are moving, they want to be assured that the affordable Brisbane to Canberra movers they hire are also the best in terms of the solutions they provide. However, given the large choice of service providers in the field, many people find it difficult to identify which company would be able to meet their needs and cater to any specific requests they may have. As one of the most professional interstate removal companies in the region, we know what it takes to cater to our clients’ requirements. 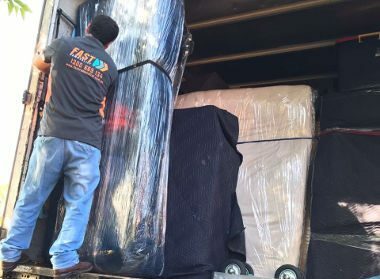 Safe removals Brisbane to Canberra Removalists – We offer a full-service removal that covers every single aspect such as wrapping, packing, hauling, transportation and unpacking at the destination. This is a great option for busy folks that don’t have the time or want to be bothered with managing any of these processes themselves. The full-service team also includes a professional furniture removalist with insurance. He will focus on making sure that all the furniture is packed and moved properly. 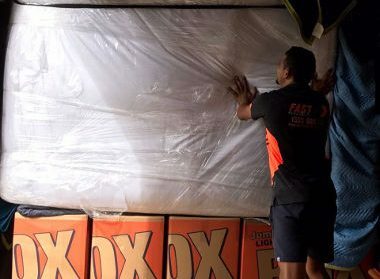 It will be secured and anchored well in the moving truck so that it doesn’t suffer any damages.Affordable Brisbane to Canberra movers- We take our work very seriously and with every solution that we offer, the objective is to provide customers value for money. 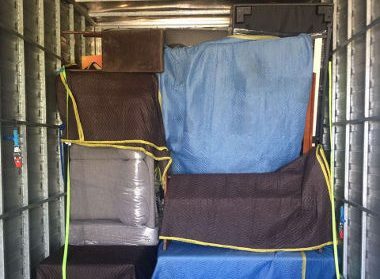 Our partial removal is designed specifically for clients that prefer to handle their own packing, and need us only for loading, transportation, and unloading. Cheap furniture removalist – Most people need to transport some furniture when they are moving. 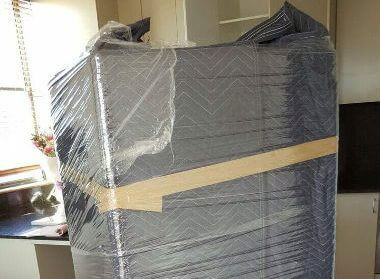 There are times when some customers need a removalist service specifically to transport furniture to their new home. We cater to all these needs. Our professional furniture removalist team works expertly and dismantles all the large furniture as that makes it easier to move. The smaller furniture will be packed individually and secured properly in the truck. Once the truck reaches the destination, the personnel will unload the furniture safely, reassemble the furniture and place it where you instruct them to. Best interstate backload company – Backloading is one more of our popular services. Sometimes customers need to transport very few items at a time and don’t feel the need to hire an entire truck. Our backloading service is built to provide you the solution you need at a very low cost. In this service, multiple clients can book the amount of truck space they need to transport their things along a certain route. They share the cost of transportation which makes it a very convenient removal option by an affordable interstate backload company. Commercial removals Brisbane to Canberra – Our company caters to commercial clients and we handle large-scale as well as small-scale moves for them. Office spaces are very different from residential ones in the type of items that need moving. There are large file cabinets, numerous chairs and large tables and modular workstation components. Care has to be taken to transport the electrical and electronic equipment in specially designed boxes etc. We offer the best removals Brisbane to Canberra solutions to big and small companies that trust only us to provide tailored solutions for all their removal requirements. Small removals – We also serve clients that want to move single pieces of furniture, a piano or just need a small move option for their apartment, small office or dorm room etc. Our high-quality Brisbane to Canberra movers will make sure that every little item and furniture is packed, hauled, transported and unpacked well. The entire process is carried out expertly and safely. Cheap interstate removalists -While we never cut corners in our work, you will find we maintain very low pricing. Clients can get a general idea of what the move will cost by using the removalist cost calculator on our site. A more detailed cost estimate can be obtained by calling us and speaking with our experts. Safe removals Brisbane to Canberra- We plan every aspect of the move down to the last detail and leave nothing to chance. This helps ensure the entire process runs smoothly and your belongings are transported safely and securely to the destination. Perfect packing – Our movers never underestimate the importance of packing everything perfectly. 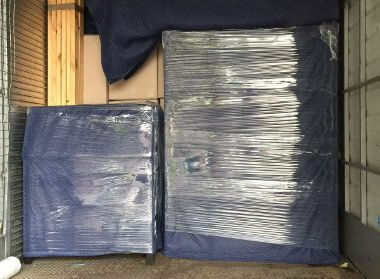 The best packing materials are used in the work such furniture blankets, packing peanuts, packing paper, shrink wrap, bubblewrap and more. Boxes of varying sizes are used to provide the best support for the items in them. Professional removalists Brisbane to Canberra – All our personnel undergo upgrade training at regular intervals. They have the physical ability and knowledge of the right moving techniques. They are also extremely careful to ensure that the walls, doorways staircases etc. don’t get damaged while heavy furniture is being moved through the home. Our team of experienced Brisbane to Canberra removalists can handle all kinds of moves efficiently and professionally. For more information, feel free to contact or call Fast Removalists Sydney today.